Just Arrived. Long Lasting Perfect Lips! While volcanic ash cleanses, exfoliates and purifies your skin, a unique extract derived from the sugar maple tree works as a natural alpha hydroxy acid to minimize and repair cell damage caused by free radicals. Meanwhile, deeply hydrating ingredients such as collagen and hyaluronic acid leave your face looking smoother, youger and intensely moisturized. 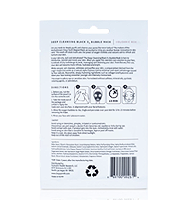 This mask is safe to use on sensitive skin. Formulated without sulfates, mineral oils, synthetic coloring agents, or petroleum. While volcanic ash cleanses, exfoliates and purifies your skin, a unique extract derived from the sugar maple tree works as a natural alpha hydroxy acid to minimize and repair cell damage caused by free radicals. Meanwhile, deeply hydrating ingredients such as collagen and hyaluronic acid leave your face looking smoother, youger and intensely moisturized. The Volcanic Ash mask is ideal for those with sensitive skin that are in need of little extra hydration. 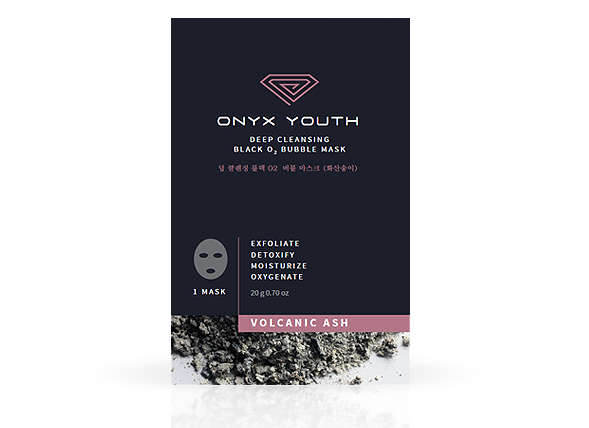 While volcanic ash exfoliates and purifies your skin, it also is rich in minerals, which helps cleanse the skin and protect it. Citrus contains vitamin C, a powerful antioxidant that has anti-aging properties. It also helps destroy free radicals in your body while providing a radiant glow to your skin, minimizing imperfections and rejuvenating skin from the inside out. Is your skin dry, dull and dehydrated? 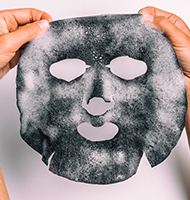 The Deep Cleansing Black O2 Bubble Mask is here to moisturize, nourish and revive your skin. When you apply this new skin care solution to your face, hundreds of tiny bubbles go to work, massaging and cleansing your skin. From the very first use, your skin will become more refined, hydrated and bright. Charcoal draws bacteria, toxins, chemicals, dirt and other micro-particles out of your pores, helping you achieve a flawless complexion and fight acne. Sodium hyaluronate’s unique ability to penetrate skin and retain moisture gives it excellent anti-aging properties. How long should I leave the mask on? 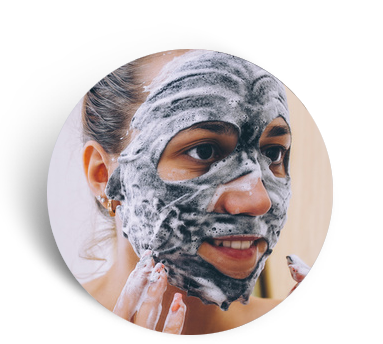 You should allow the bubbles to stimulate your skin for at least 10 to 15 minutes before removing the mask. 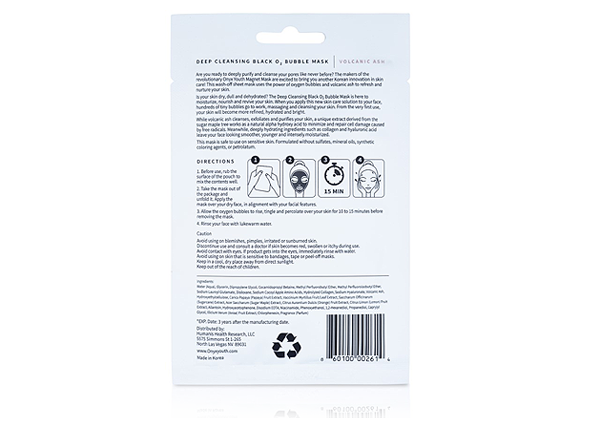 The unique ingredients in the Black O2 Bubble Mask to react to the oxygen in the air. This creates the tiny bubbles, which in turn help the primary ingredients of the mask to penetrate deep into your pores. How do you use a bubble sheet mask? The first step is to rub the surface of the pouch to mix the contents thoroughly. Next, take the mask out of the package and unfold it. Apply the mask to your dry face, lining it up with your facial features. How often can I use it? 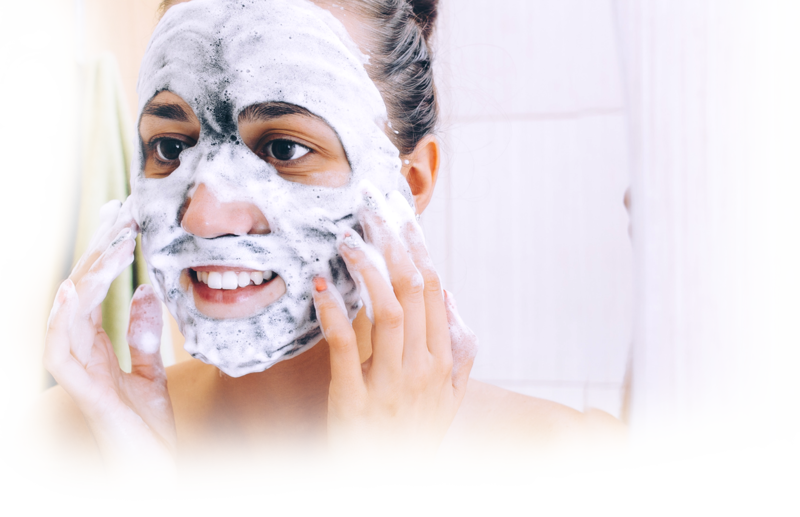 We recommend using the Black O2 Bubble Mask at least twice a week. It’s an excellent way to start the Onyx Youth regimen. 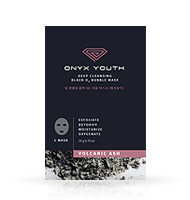 For best results, apply the sheet mask before the Onyx Youth Magnet Mask. 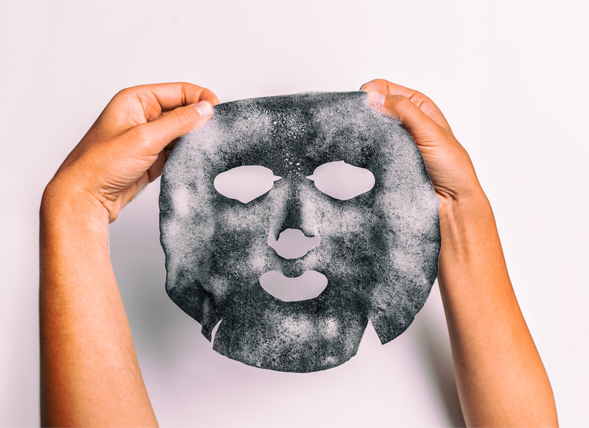 Yes, the Black O2 Bubble Mask is safe for sensitive skin. Its formula is free of sulfates, mineral oils, synthetic coloring agents, triethanolamine or petrolatum.